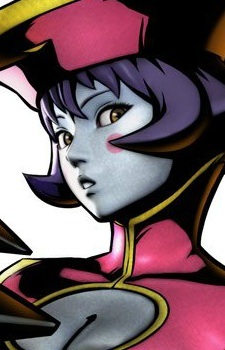 Lei-Lei appeared in the Night Warriors: Dark Stalkers Revenge anime, and was voiced by was Nicole Oliver in the English dub. She and her sister were central to the plot of the episodes, and are shown as allies and temporary travelling companions of fellow darkhunter Donovan Baine. The animation shows a flashback scene of when their mother sacrificed herself in an attempt to destroy the demons that were attacking the royal palace.